Go ahead, get an extra order of garlic bread. You might never have to worry about eating garlic on a first date again—if two Italian farmers are successful. Former engineer Alessandro Guagni and lawyer Loreno Bianchi are marketing KissinGarlic, a milder strain of garlic that the duo claims does not cause bad breath. Garlic’s signature odor comes from a compound called allicin, which is released whenever a clove is crushed or chopped. Take away the allicin and you remove the pungent smell and the risk of bad breath. As luck would have it, an allicin-free garlic already exists—no engineering or cross-breeding necessary. 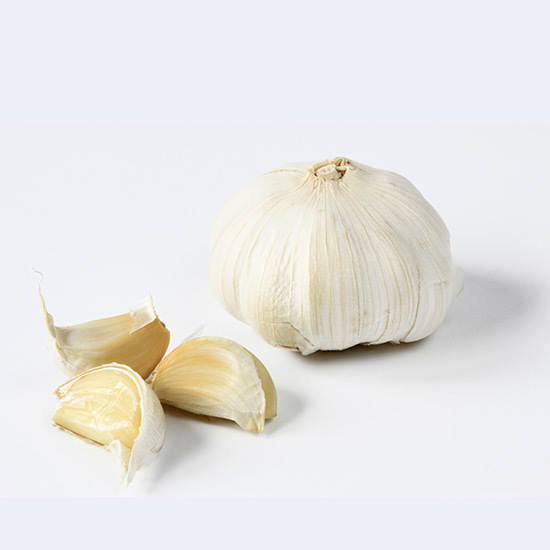 Guagni and Bianchi’s KissinGarlic is actually an ancient strain of garlic called aglione, which doesn’t contain any allicin. The sweet smelling garlic is not only easier on the nostrils; it’s also massive. It typically grows five times the size of common garlic, but it can grow up to ten times the size. 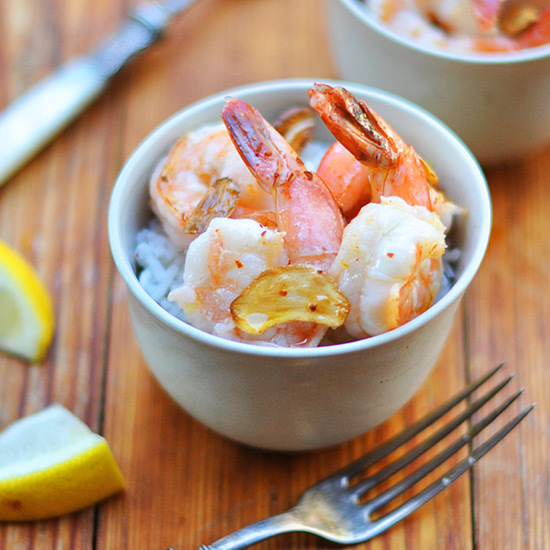 It is also less zesty and spicy than common garlic and therefore, the duo says, easier to digest. Curious about the breath-friendly garlic? You can order it by emailing info@kissingarlic.com. But be prepared to make a lot of mildly garlicky dishes; the minimum order is fifteen heads.